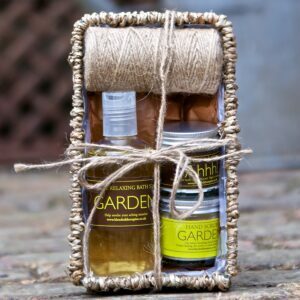 Any gardener will love to receive this wonderfully useful gift pack. 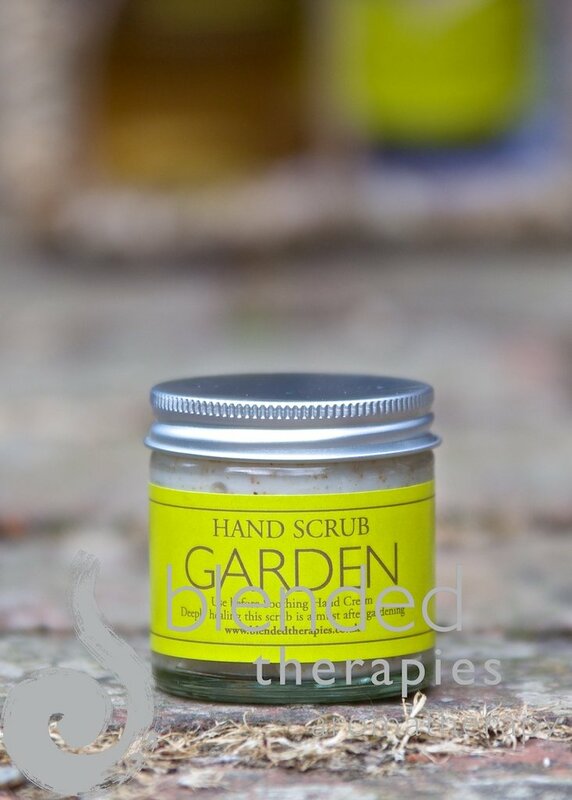 The products look and smell fantastic, all have a purpose and are handmade using natural bases and essential oils. 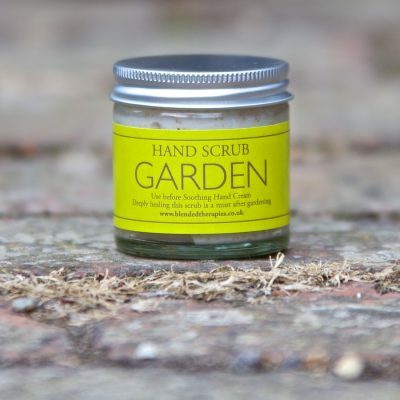 Use the Hand Scrub 60ml straight after gardening to remove dirt and rough skin and then massage in the Soothing Hand Cream for wonderfully soft hands that feel and smell great. 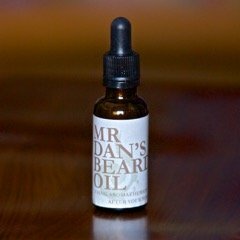 The oils are soothing on the mind too, so be sure to dab some under your nose! 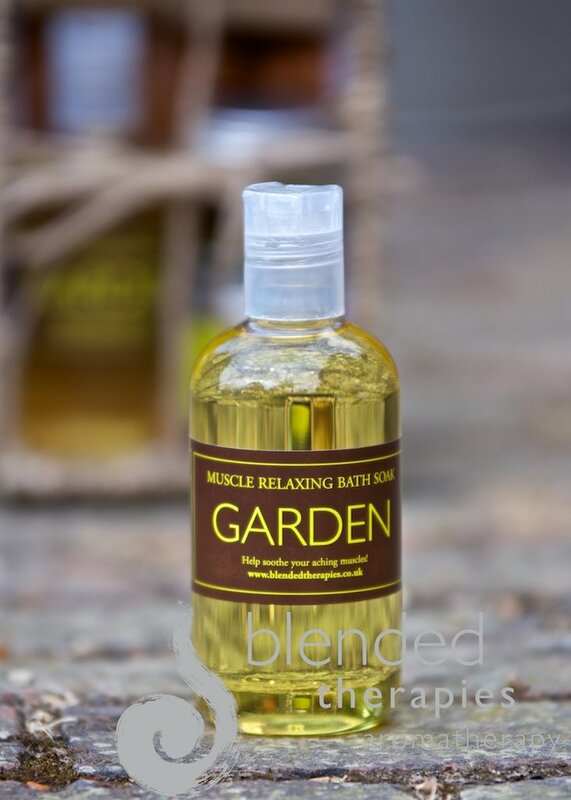 Soak in the Muscle Relaxing Bath Soak 250ml for at least 20minutes after gardening (or at any time!) and feel the aches float away. 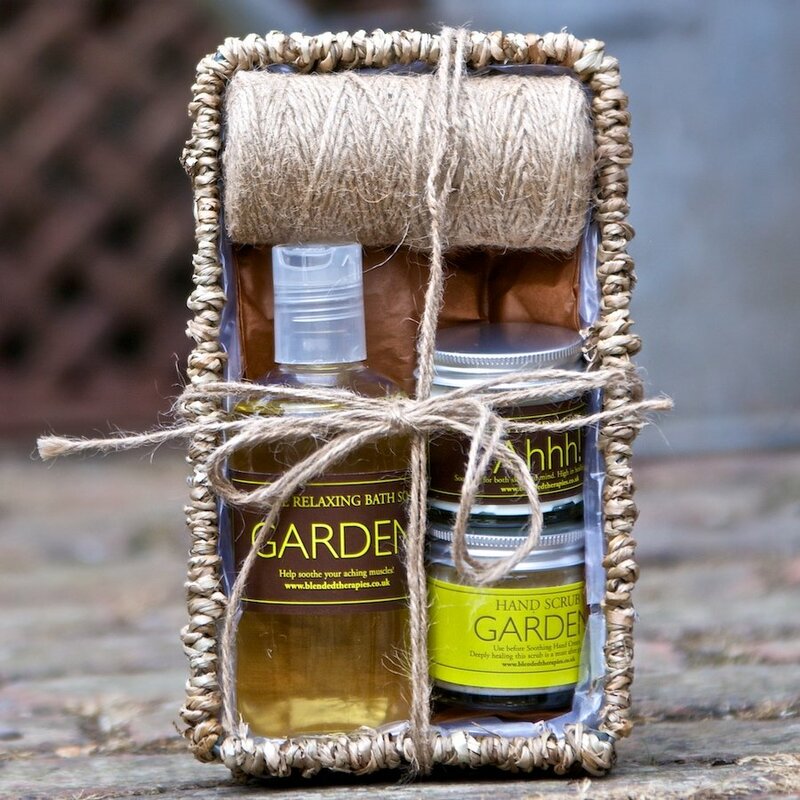 All these products are wrapped in a hyacinth basket that can be used to grow bulbs in once you have enjoyed using the creams and soak, together with a handy ball of garden twine. All beautifully presented in a hyacinth basket with garden twine. Be the first to review “Gardener’s Treat Gift Pack” Click here to cancel reply. 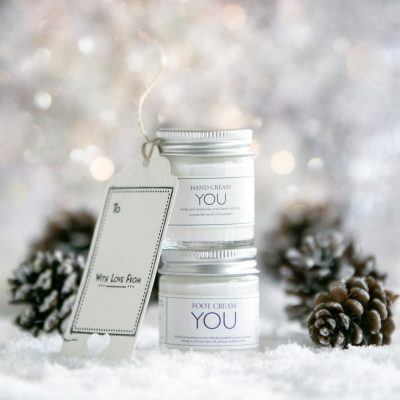 A perfect stocking filler or cracker gift! Our best seller! 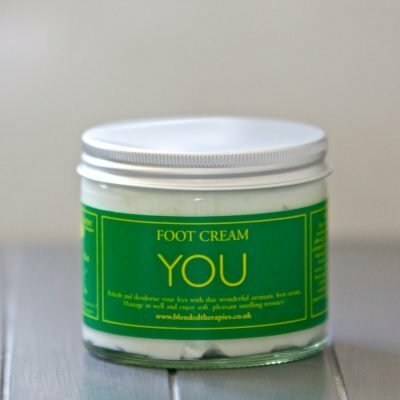 Soothing for both skin and mind. 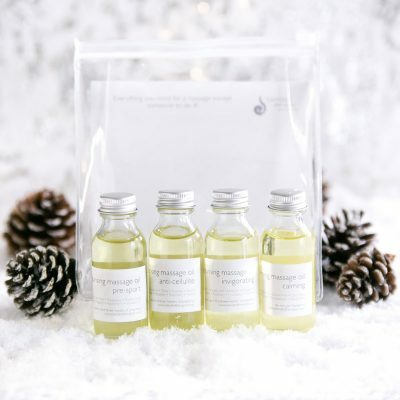 Six of our popular Roll-On Remedy Rollerballs in one handy set – save £18 on buying individually!